Jack Andraka has invented a test that can detect early stage pancreatic, ovarian and lung cancer. 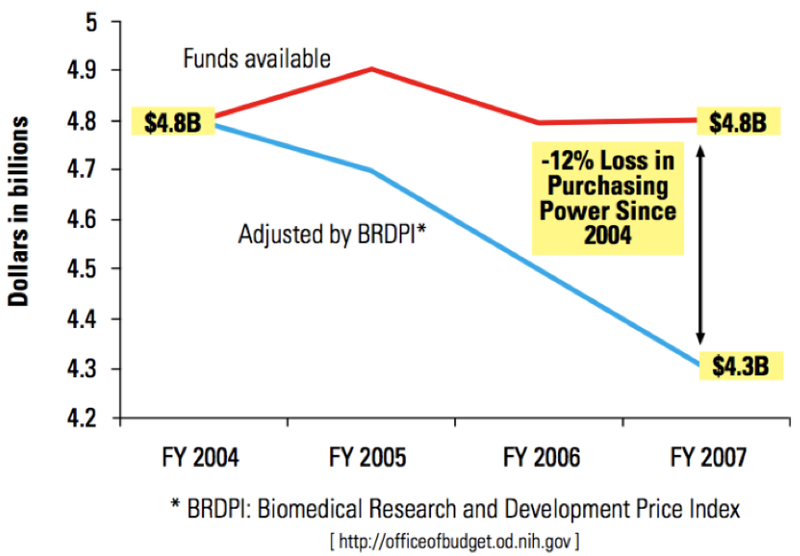 The cancer sensor is cheaper and faster than today’s gold standard test. 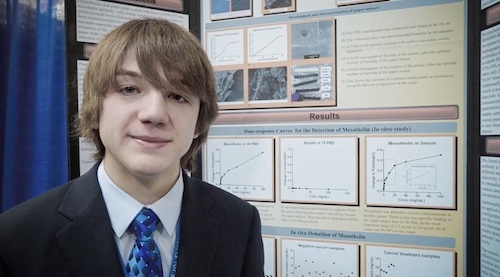 In May of this year, Jack Andraka’s groundbreaking research won $75,000 for the first place prize at the Intel International Science and Engineering Fair. Jack plans to put that money towards college, because he’s just 15 years old. The 2011 Nobel Prize in Physiology or Medicine was announced on Monday. The prize was awarded to three scientists for their work on the body’s immune system. 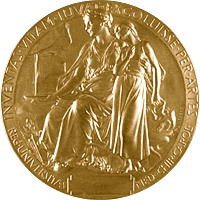 The prize of 10-million-Swedish-krona (US$1.5-million) was divided, one half jointly to Bruce A. Beutler, age 54, at The Scripps Research Institute, La Jolla, California, and Jules A. Hoffmann, age 70, at the French National Centre for Scientific Research (CNRS) Institute of Cell and Molecular Biology in Strasbourg, for their discovery of receptor proteins that can recognize bacteria and other microorganisms and activate innate immunity, and the other half to Ralph M. Steinman, age 68, at Rockefeller University in New York, for his discovery of dendritic cells of the immune system and their unique capacity to activate and regulate adaptive immunity, the later stage of the immune response during which microorganisms are cleared from the body. 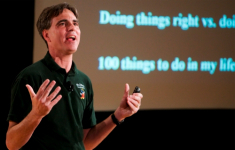 Randy Pausch lost his battle with pancreatic cancer today. In September 2007, the Carnegie Mellon Computer Science Professor was asked to give a Journeys Lecture, in which faculty speak to their students as if it were their last lecture. In Pausch’s case, it was indeed. 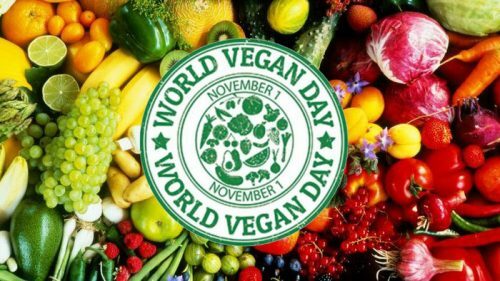 He had been diagnosed with pancreatic cancer in 2006; by August 2007, the cancer had metastasized to his liver and spleen and he was given just six months to live.